With 13 Mondays remaining, I am still working on my plans B and C.
One of my goals has been to solidify my brand. I have chosen to go with the "Forever Handmade" moniker for the products I create. To that end, I filed for official trademark registration. 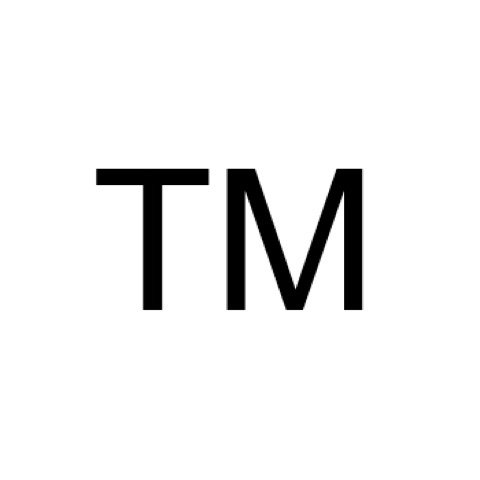 My status is officially up graded from I dra to "TM" for trademark application filed.